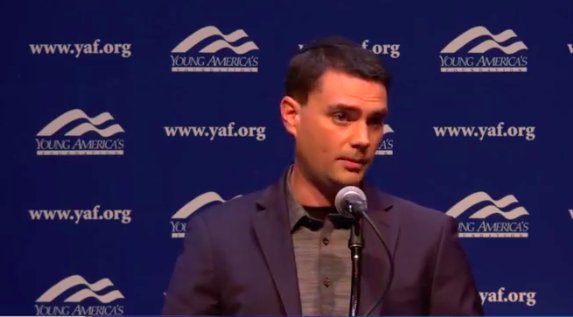 Conservative speaker and writer, Ben Shapiro, spoke at the University of California Berkeley yesterday. This is the latest speaker the Left tried hard to prevent from speaking. It cost the university $600,000 in security to protect Mr. Shapiro from a Leftist mob that wanted to hurt him because they disagree with his views. Kudos to Berkeley for standing up for free speech. The question is, can the deficit-laden university afford to keep up their commitment to the First Amendment much longer?